Hot weather is on it's way again (yippee!) which makes casual dressing easy but work wear a little tricky! Key pieces to keep you cool and stylish include midi skirts, shirt dresses, crisp white tops and statement accessories. Take a look at the celebrity looks, catwalk inspiration and high street finds below that are versatile for summer work wear and smarter weekend outfits too. Olivia Munn creates a fabulously classic fashion look with a beautiful printed midi skirt and an elegant white top. 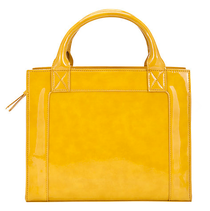 Soft, lightweight fabrics contrast with black accessories for a bold statement summer style! A shirt dress is an easy smart casual summer outfit which keeps you cool in warmer weather too. Jessica Alba looks fabulous in this printed number, adding a colourful bag and skinny belt to finish off the look. 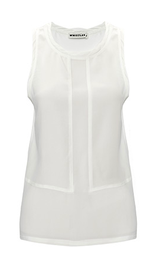 A simple white woven vest is the perfect item to stay cool in this weather. Just tuck into a skirt to emphasise your waist and add statement accessories to complete the relaxed chic look. Midi skirts are an easy way to work the seasons skirt trend and are an appropriate length for work too. With a vintage feel and elegant shape, team with a simple top to flatter your figure and look super stylish! A perfect pair of wedges that are smart and comfortable too. 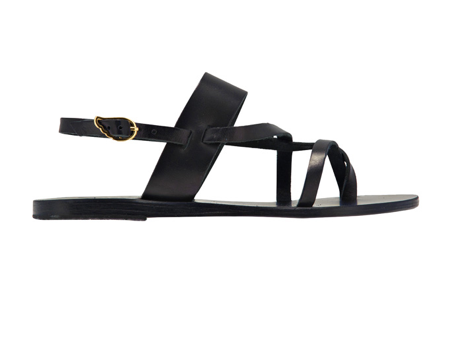 These sandals will make summer dressing easy as they will go with any outfit in your wardrobe! The perfect smart casual piece for work or the weekend. In a beautiful bold pink and lightweight viscose it will keep you cool and stylish too! It also comes with a slip lining so there's no need to worry about what to wear underneath. 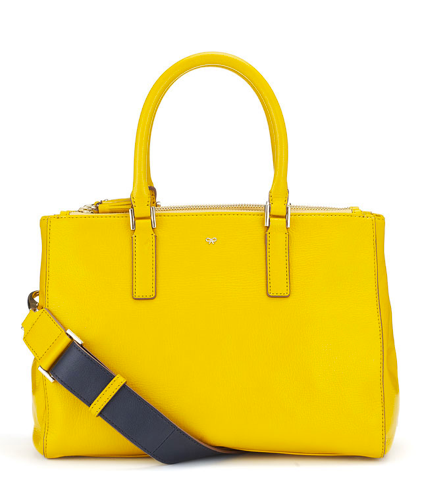 Lose the plain black bag and brighten up your outfit with a bold yellow one instead. 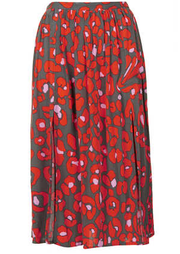 This one from John Lewis is ideal to team with everything from monochrome to florals for an instant season update! Simple retro sunglasses are an easy way to complete a stylish outfit! 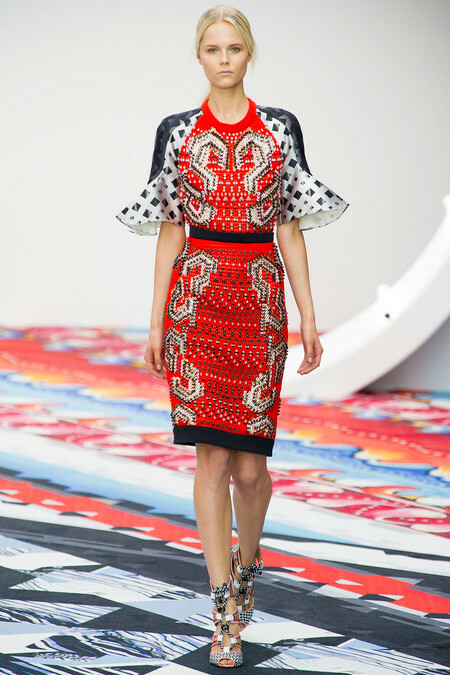 What are your favourite work wear outifts in the hot weather? 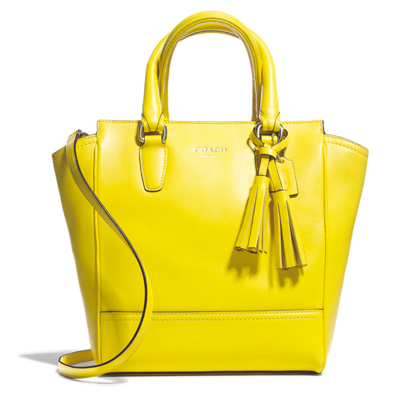 How are you keeping cool whilst staying smart for the office? I'd love to hear your comments.